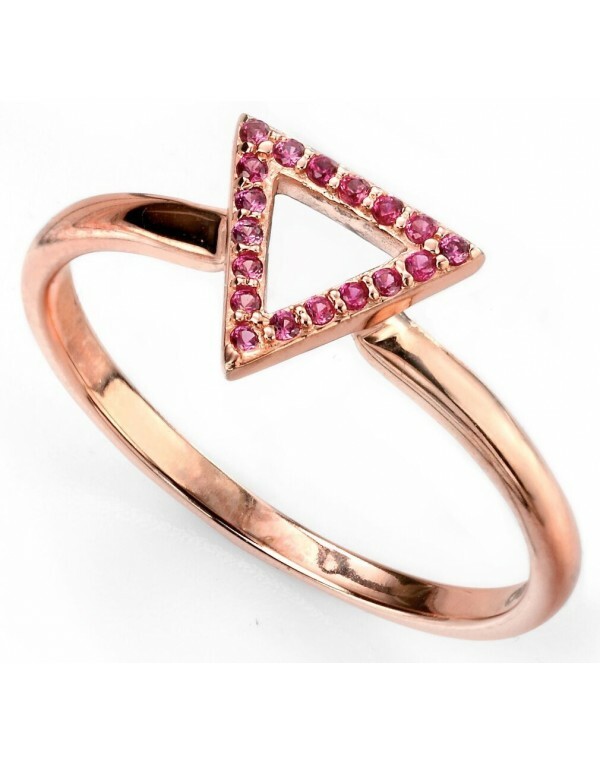 Ring trend rose gold plated and zirconia in silver. 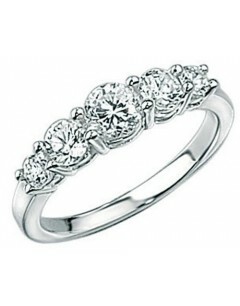 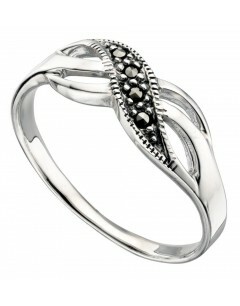 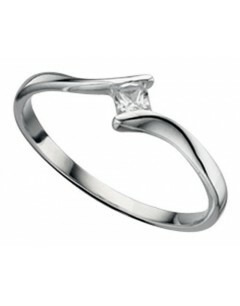 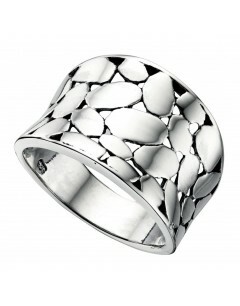 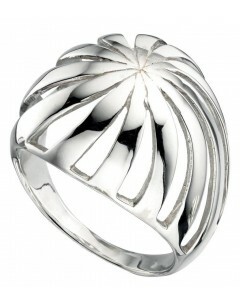 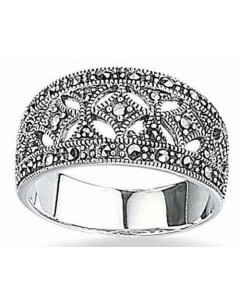 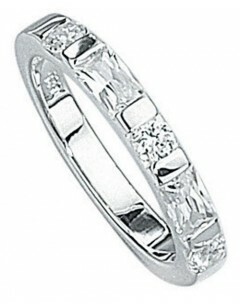 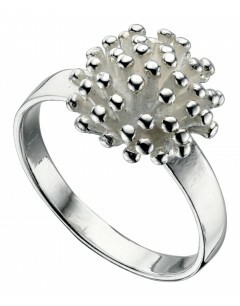 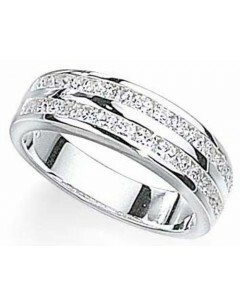 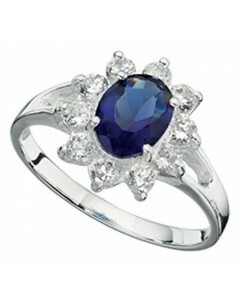 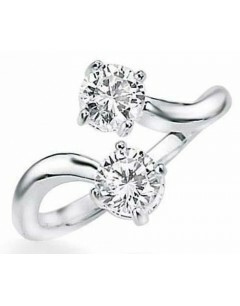 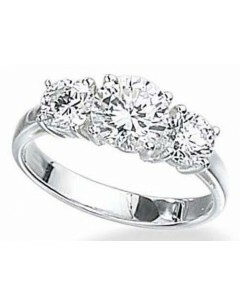 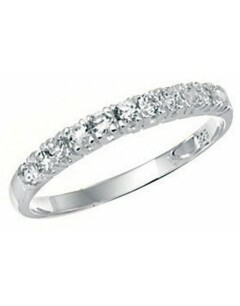 Chic ring zirconia in silver. 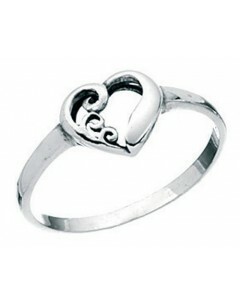 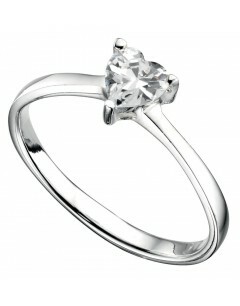 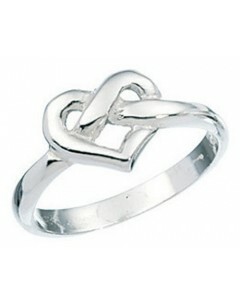 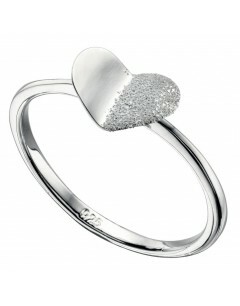 Ring solitaire heart zirconia in silver. 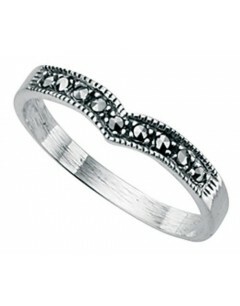 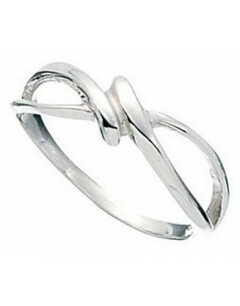 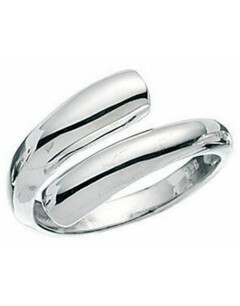 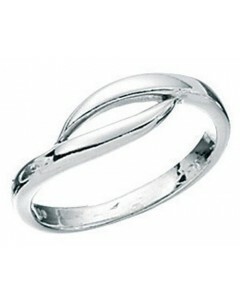 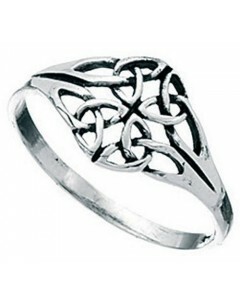 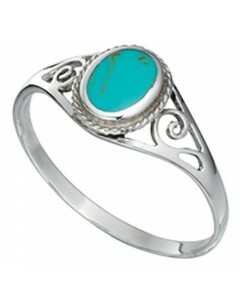 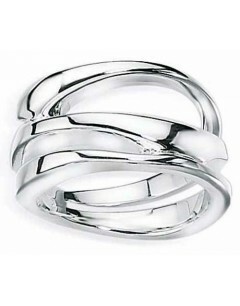 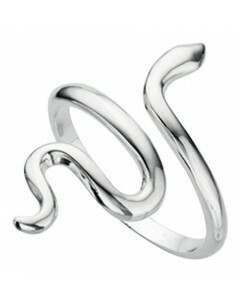 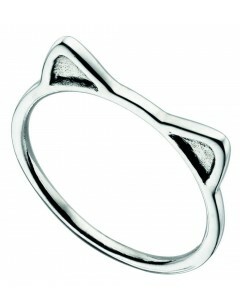 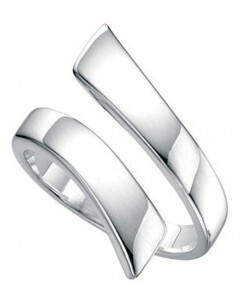 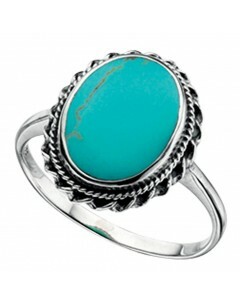 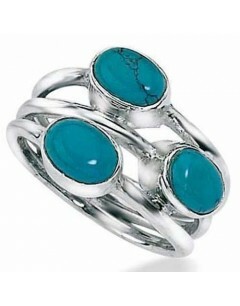 Ring original silver and zirconium.